Outlands PODCAST: What are we banging on about? 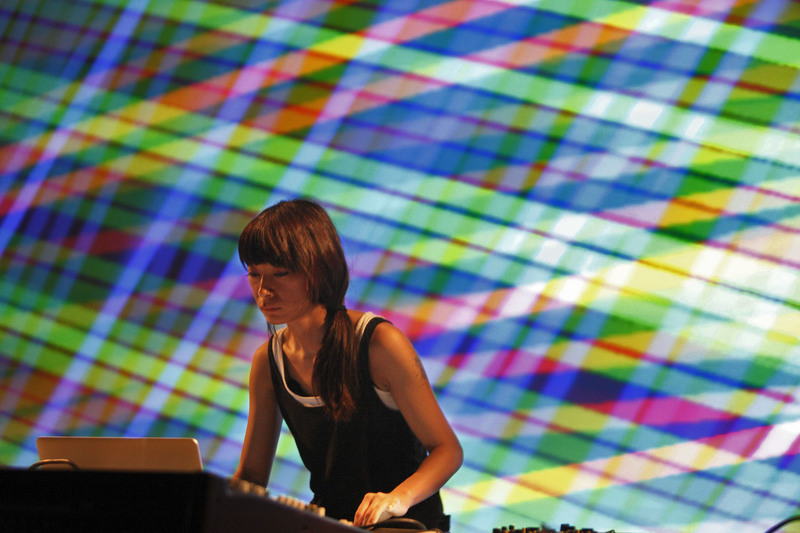 LISTEN TO KYOKA’s NTS LIVE TAKEOVER FOR A TASTE OF WHAT’S TO COME! On this OUTLANDS special, we listen to artists from the previous 2 OUTLANDS tours and the upcoming show, DRIFT; part club night/part installation show with German electronic label Raster artists Kyoka and Grischa Lichtenberger plus support from YTAC. We finish with a special ‘meet the producer’ podcast hosted by Sam Francis, with an in-depth look into the new tour from curator James at FUSE art space. TICKETS FOR OUTLANDS TOUR 3 AVAILABLE HERE! 2018 has already seen two immensely innovative and inspiring shows in the name of OUTLANDS, with our upcoming part club night/ part installation show with German electronic label Raster artists Kyoka and Grischa Lichtenberger being no exception. But what are we banging on about when we say OUTLANDS? Here’s a little recap of the important and innovational work the Network is doing for the experimental music scene. 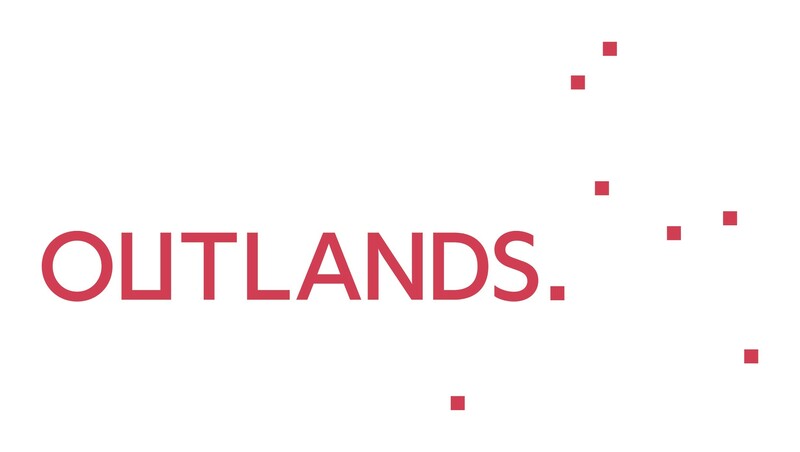 OUTLANDS is an innovative new national experimental music network bringing together a mix of visual arts and music organisations, independent venues and creative producers all located outside of London. Working alongside our good ol’ selves in Brum include De La Warr Pavilion (Bexhill on Sea), Fuse (Bradford), Qu Junktions and the independent producer Al Cameron (Bristol), Cambridge Junction, Fat Out (Manchester), MK Gallery (Milton Keynes) and Peninsula Arts and Karst (Plymouth). Along with the networks production of ambitious and inspiring performances it is also gives audiences the opportunity to get involved with experimental musical practices themselves through an accompanying series of workshops, the next one being with creative technologists and programmers wetgenes where participants will be learning to make their own audio-visual piece. LEARN MORE ABOUT THE WETGENES WORKSHOP HERE! At a point where the experimental music scene is seen as risky for promoters, venues and audiences, this Arts Council Strategic Touring Award will support the network as it injects quality, diversity and accessibility of experimental music to the nooks and crannies of the UK, not just the Capital. Various ambitious productions will be touring over an initial two years, 2018 being the first, with the aim of offering new experiences to our beloved audiences within a strong national network to give genre-busting music a chance to spread its wings. The first tour brought together Matana Roberts and Kelly Jayne Jones (selected by Qu Junctions, Bristol), who gave us a wonderous improvisational show at Centrala in May. The Chicago-born, New York-based saxophonist, visual artist and composer Matana Roberts and Manchester sound artist/improviser Kelly Jayne Jones independently come at their work in very different ways, but find common ground in their extra personal approach to performance. The show was a sonic mill, starting with Roberts and Jones reading simultaneous texts, allowing the rhythm of their speech to become mere sound whilst merging with unsettling and unpredictable electronic noise. Jones created amazing sound through playing the surface of rocks and a singing bowl, Roberts her saxophone with a tuning fork. 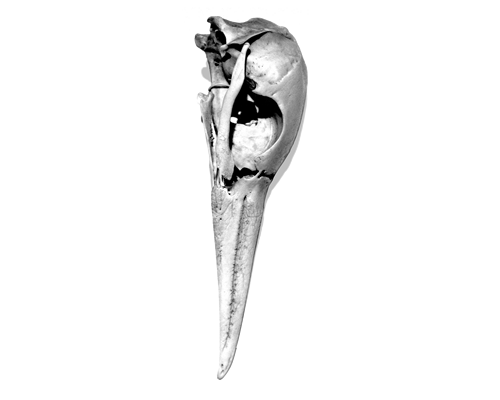 Which brings us to the upcoming OUTLANDS Tour 3, rounding off 2018 with Drift: Kyoka/ Grischa Lichtenberger/ YTAC (selected by FUSE Art Space, Bradford). Fusing heavy electronics, hypno-chaotic grooves and pristine frequency control within a unique, audio-visual environment, the show- taking place at Vivid Projects on November 9th- sets forth an intoxicating, hyper-sensory experience. Part club, part installation, part immersive environment, DRIFT will take shape within a specially constructed space, where motion sensors and microphones monitor the room, the crowd and the performers. Inside this generated environment, artists Kyoka and Grischa Lichtenberger from acclaimed German electronic music record label Raster will diffuse their visions of experimental dancefloors, with tour support from YTAC, a key figure of the shady EIS HAUS collective. DRIFT technologists wetgenes will be facilitating a workshop on 26th October at STEAMhouse, which will shine a light on the technological process of the live performance and give participants the opportunity to have a go at making their own audio-visual work. Experimental music is an endangered species, despite it being open to everyone and anyone. No musical training is required, and there are no instrumental borders or closed doors. Experimental music opens up eyes and ears, it gives an opportunity for music to be more diverse across every sense of the word. We’re proud to be champions of genre-bending, and equally to be part of the innovative OUTLANDS Network in its national celebration of experimental music.